The South China Morning Post citing unidentified sources with ties to the Chinese military said, China was building the camp in the Wakhan Corridor, a narrow area that separates Tajikistan from Pakistan, in efforts to improve counterterrorism efforts in the war-torn country. The Hong-Kong based daily in its article published on Tuesday said that once the base is completed, Beijing will dispatch its hundreds of troops, amounting to at least one battalion. A battalion could consist of more than 500 soldiers, according to the Post. However, China on Wednesday denied that it planned to build a military base in Afghanistan. Foreign Ministry spokeswoman Hua Chunying dismissed the report and told the reporters in a daily news briefing that the facts in the report were untrue. Last year, China opened its first overseas military base, in the Horn of Africa country Djibouti. It has previously denied having plans for other overseas bases, but the United States expects it to build more, with Pakistan a likely location. 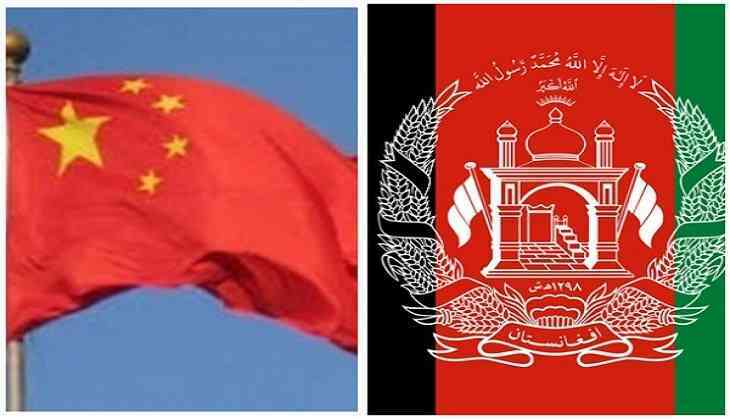 Song Zhongping, a military analyst based in Hong Kong told the South China Morning Post that the new base could serve as a training base to help "strengthen anti-terrorism cooperation and military exchanges between Beijing and Kabul." "Afghanistan is very weak on counterterrorism," Song told the Post. "And the authorities there are worried about Taliban resurgence, but they can't do anything about it without help from the US, China, and other countries."